Ebikes are the largest growing segment in the cycling industry. The phenomenal growth of EBike sales worldwide looks set to continue. Driven by market leading systems such as Bosch, Shimano and Yamaha, the technology is constantly improving in areas such as reliability and range. 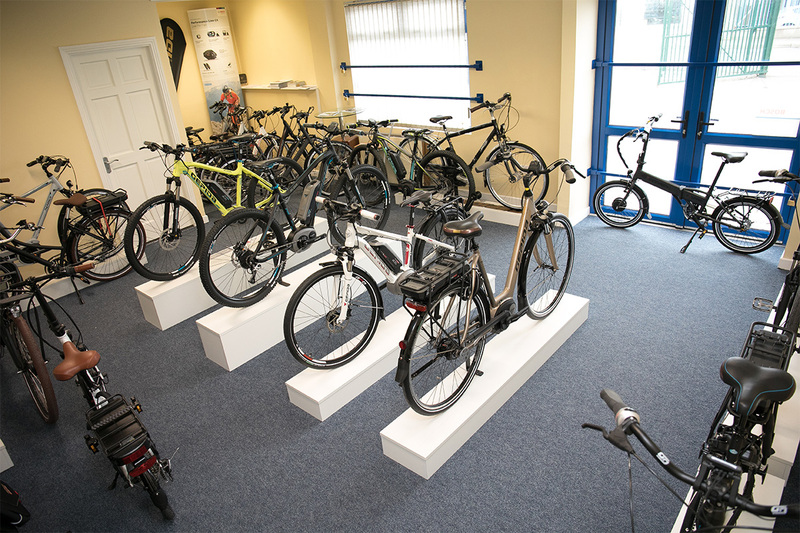 We stock bikes for all different categories so it’s easy to find the most suitable one for you, for riding in the city, the country or on dirt roads.